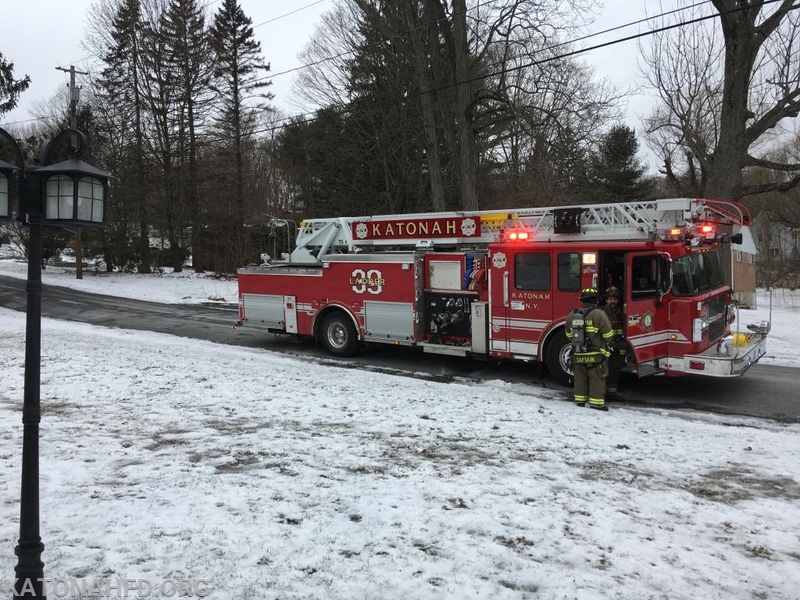 Katonah Fire Department was dispatched earlier today to a reported carbon monoxide alarm activation on Meadow Road. 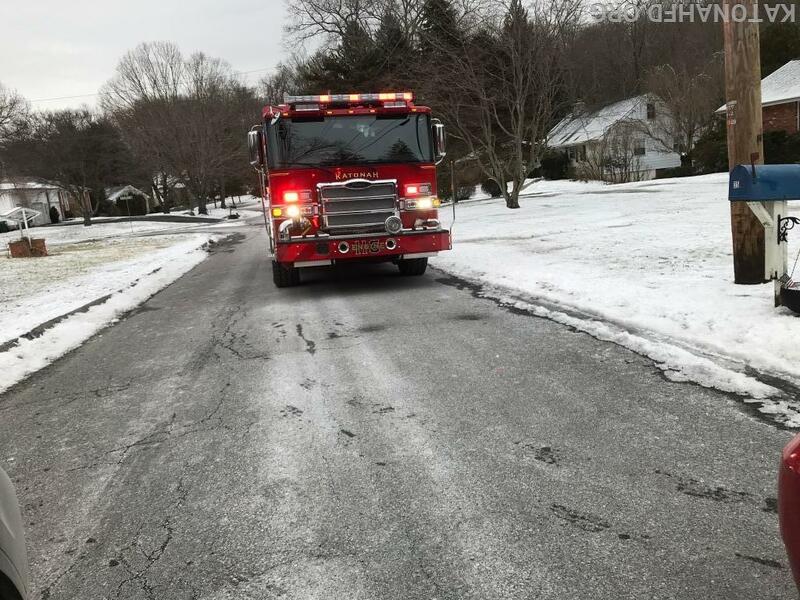 Upon arriving on scene and gaining entry to the house, firefighters discovered elevated carbon monoxide readings throughout the house on all floors and smoke in the basement. 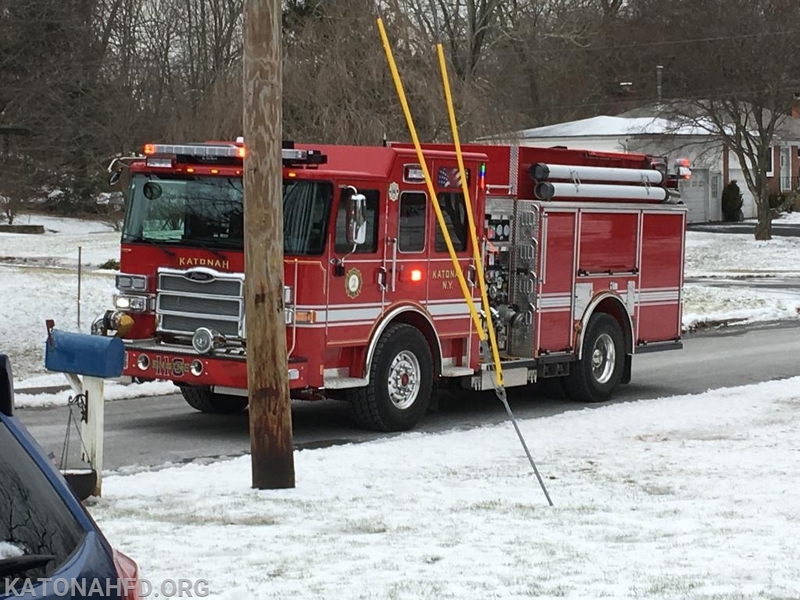 Fortunately, the home's detectors alerted its occupants and no one suffered CO poisoning symptoms. 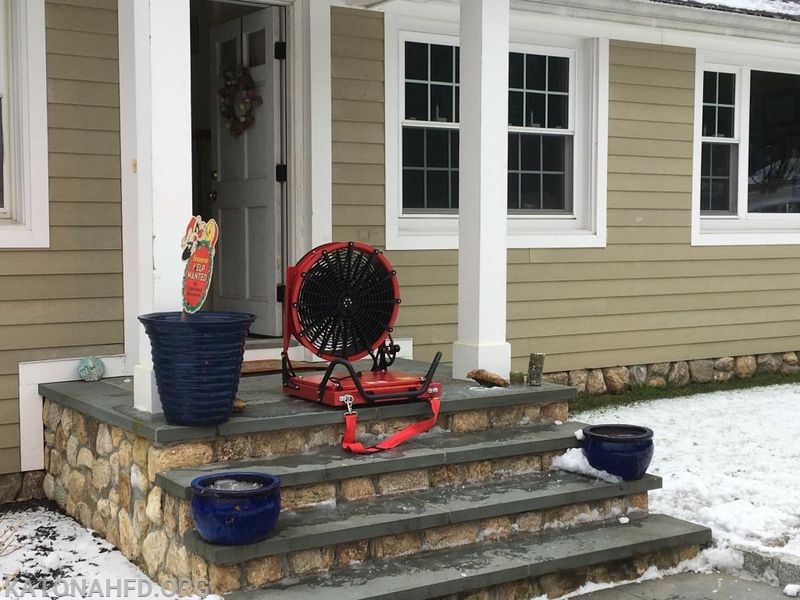 Wearing self-contained breathing packs, firefighters checked the house and proceeded to vent the structure with a positive pressure fan, bringing the CO levels down. The homeowner was asked to have his gas burner checked to make sure it is operating correctly. 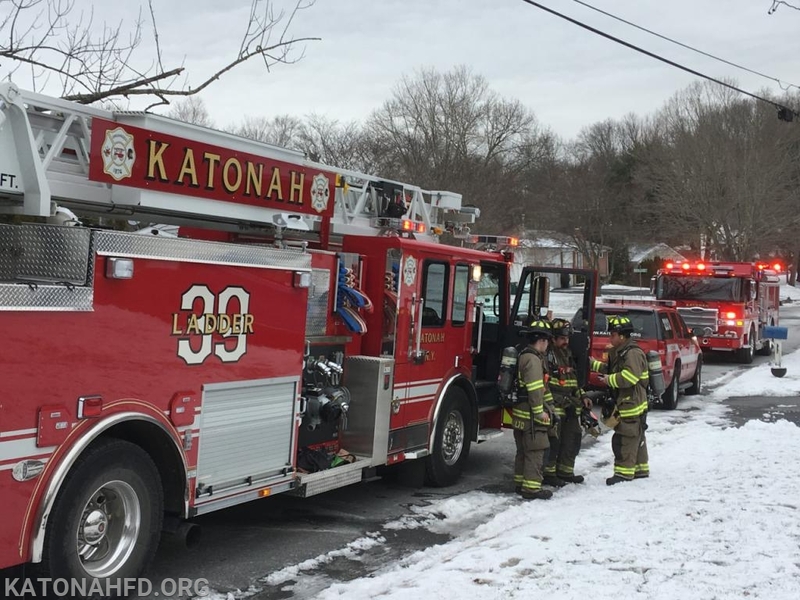 The incident shows how valuable working carbon monoxide detectors are, especially in colder weather when windows are closed and furnaces are running. Please remember to check the batteries on your CO detectors and smoke detectors!